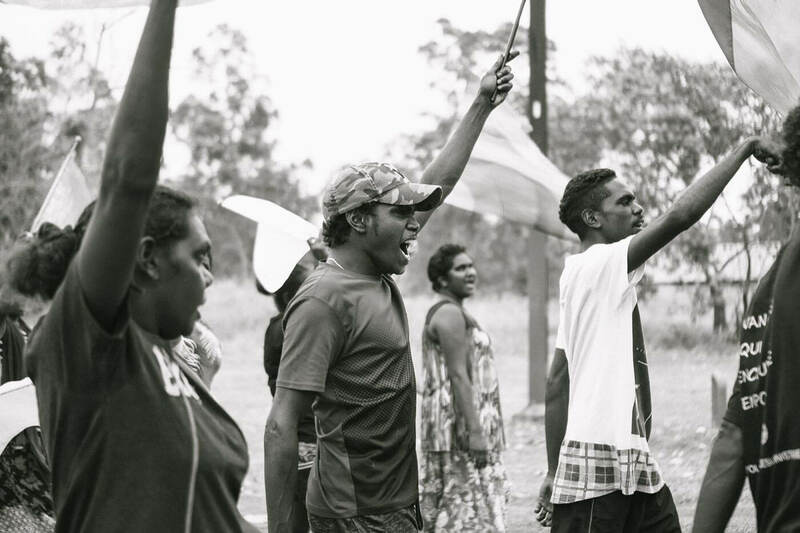 Home / Stories / Jesus School Arnhem Land – An Indigenous Uprising! Jesus School Arnhem Land – An Indigenous Uprising! Australia’s Aboriginal people should not be viewed as a project for white Australian Christians to ‘work on’, but rather as partners in spreading the Gospel across Australia and beyond. This simple shift in mindset makes a significant difference in how we work together as one in Christ, letting go of the offenses of the past in order to see a unity of spirit come into our nation like never before. YFC was invited to partner with local Christians to run a Jesus School in Arnhem Land, Northern Territory. In the remote Northern Territory region of Arnhem Land, local indigenous leaders Bunumbirr and Vanessa Marika, have been passionately sharing the Gospel – seeing over 150 people come to know Jesus in the past 18 months. This created a desire for some intensive equipping, leading to YFC being invited to partner. Bunumbirr is clear on what drives him.  Youth for Christ shares Bunumbirr’s heartbeat with a focus on seeing every young person given an opportunity to become a follower of Jesus. And one of the best ways to achieve this is through transformation of entire families and communities. This is especially true of indigenous culture where the bonds of family are often much stronger. 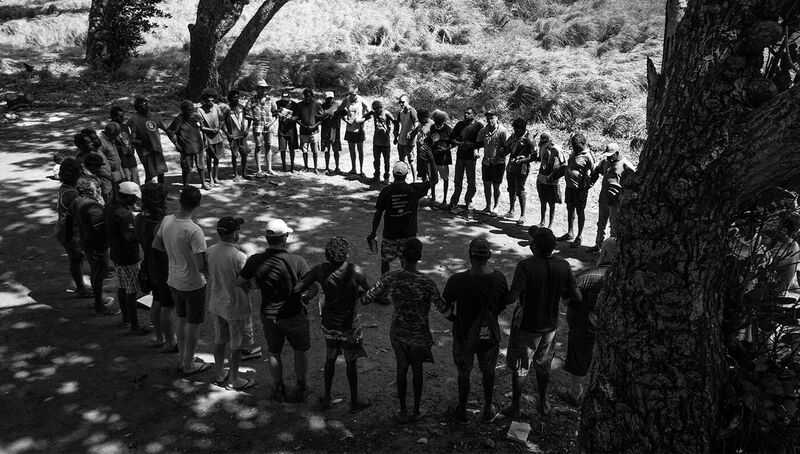 So YFC sent a team to join Bunumbirr and Yolngu for Jesus Ministries to run a Jesus School, for around 80 recent indigenous converts who wanted to be equipped in their identity. 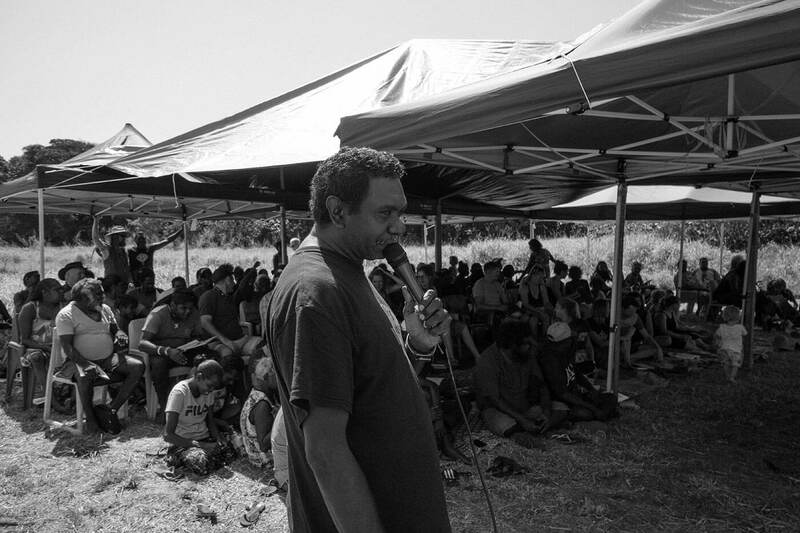 The event was called Awaken Arnhem Land, with Jesus School equipping sessions during the day, and indigenous led evangelistic miracle and worship meetings each night for seven nights. The nights attracted hundreds at times, gathering around the Gospel and celebrating the Good News. Mission Aviation Fellowship (MAF) and Pioneers, two hard working local mission groups, very generously ran over 20 flights to bring people in from surrounding communities and homelands for these events. In addition, their contribution of resources for many practical needs played a huge part in the success of this mission. 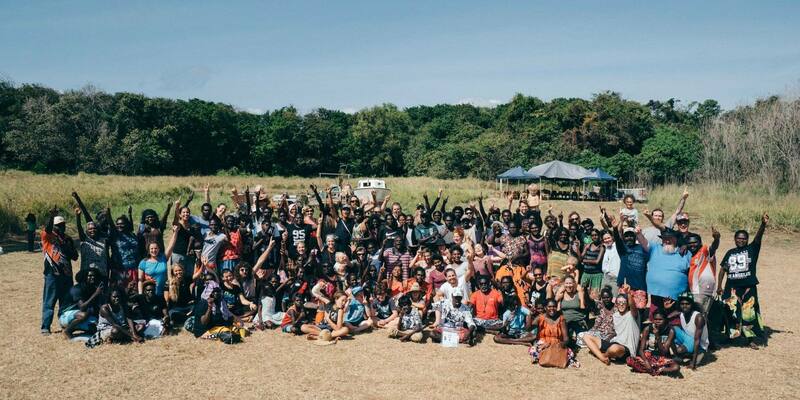 The YFC team drove for over 19 hours from Darwin to partner with Bunumbirr and Yolngu for Jesus to equip local Chrisitans to walk fully in their new identity in Christ. MAF & Pioneers helped fly people to the event from remote communities in the area. The event surpassed our expectations. We had over 50 new decisions for Christ throughout the week and saw some notable signs and wonders. Best of all, lives were forever changed. Bold indigenous men are now standing together for Jesus, people were delivered from long term issues of depression, tormenting voices and addictions. Lifelong friendships were built, crossing cultural boundaries with the transcendent culture of God’s Kingdom. “There is no more ‘them’ and ‘us.’ We are one people,” Bunumbirr declares emphatically as he speaks about unity in Christ. Follow up teams are being planned to head back out shortly, to over 15 different communities and homelands represented during this amazing week. In the meantime we are already getting news back of the message of the simple Gospel spreading, with more coming to Jesus and being baptised into the family of God each week. Prayer march through town during the Jesus School week. Please join us in praying for the ministry in the Territory as we continue to partner with indigenous communities to grow and support a sustainable discipleship culture.